Caterina Barbieri (b. 1990) is an italian composer and performer of electroacoustic music. Living at the romantic intersection between analog and digital, organic and binary, human and artificial, her music is a sonic utopia about emerging machine intelligence, human desire of pattern detection and rips of love in the invariable texture of the matrix. Her minimalist focus arises from a meditation on primary waveforms, overtone-centered patterns and the polyrhythm of harmonics, mainly rooted in the exploration of the polyphonic and polyrhythmic potential of voltage-controlled sequencers. 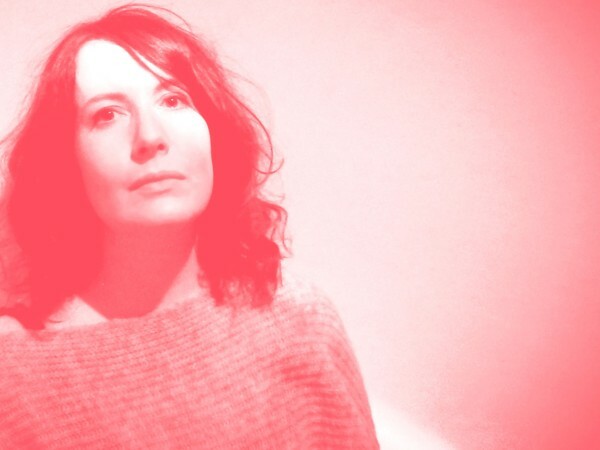 Recursive sound patterns as a medium of perceptual insight and mental training are one of the main inspiration of her current sonic research. 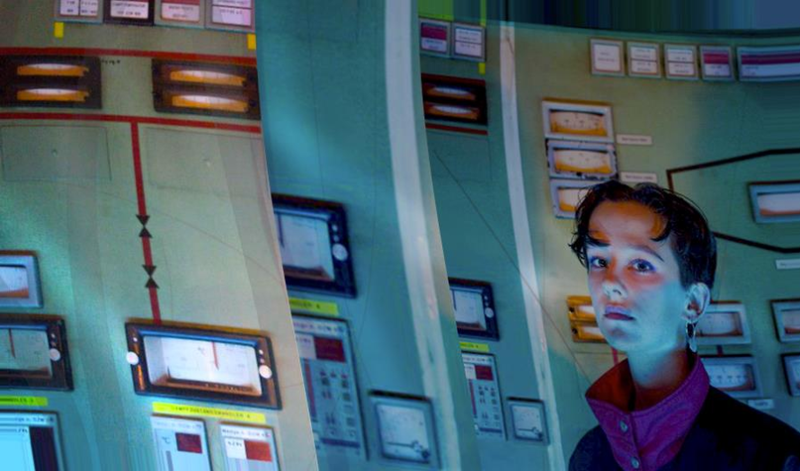 Using synthesis, psychoacoustics and repetition as key concepts, the italian composer stylizes the dancing of wave cycles in severe geometries of time and space on the boundary between minimalism, drone and techno in multichannel listening environments. 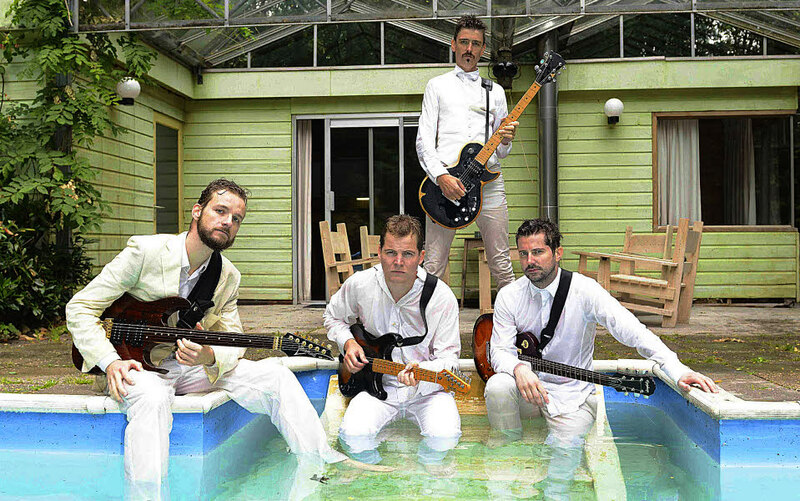 ​Zwerm is Toon Callier, Johannes Westendorp, Bruno Nelissen and Kobe van Cauwenberghe. Joanna Bailie was born in London in 1973 and currently lives in Berlin. She studied composition with Richard Barrett, electronic music at the Koninklijk Conservatorium in Holland and in 1999 won a fellowship to study at Columbia University. 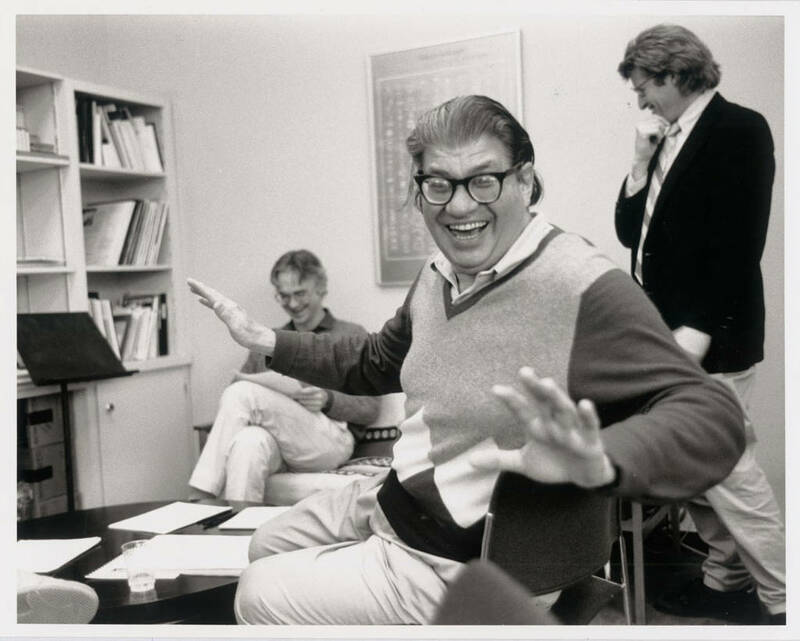 Morton Feldman (January 12, 1926 – September 3, 1987) was an American composer. A major figure in 20th-century music, Feldman was a pioneer of indeterminate music, a development associated with the experimental New York School of composers also including John Cage, Christian Wolff, and Earle Brown. Feldman’s works are characterized by notational innovations that he developed to create his characteristic sound: rhythms that seem to be free and floating; pitch shadings that seem softly unfocused; a generally quiet and slowly evolving music; recurring asymmetric patterns. His later works, after 1977, also begin to explore extremes of duration. 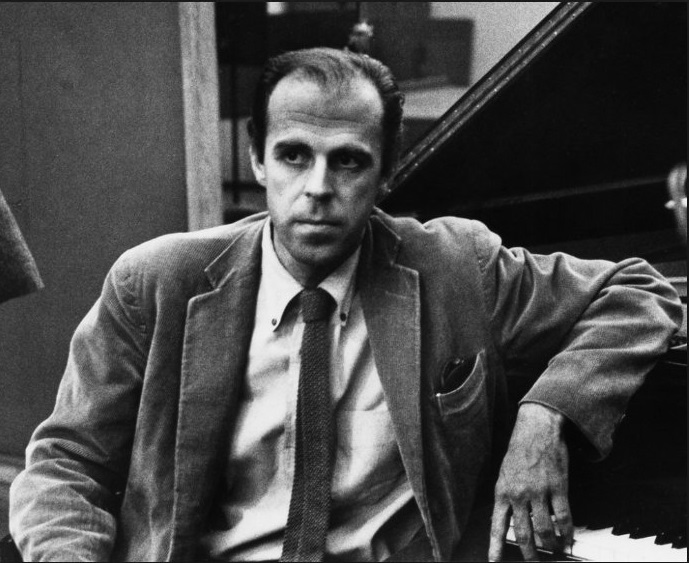 Earle Brown (December 26, 1926 – July 2, 2002) was an American composer who established his own formal and notational systems. 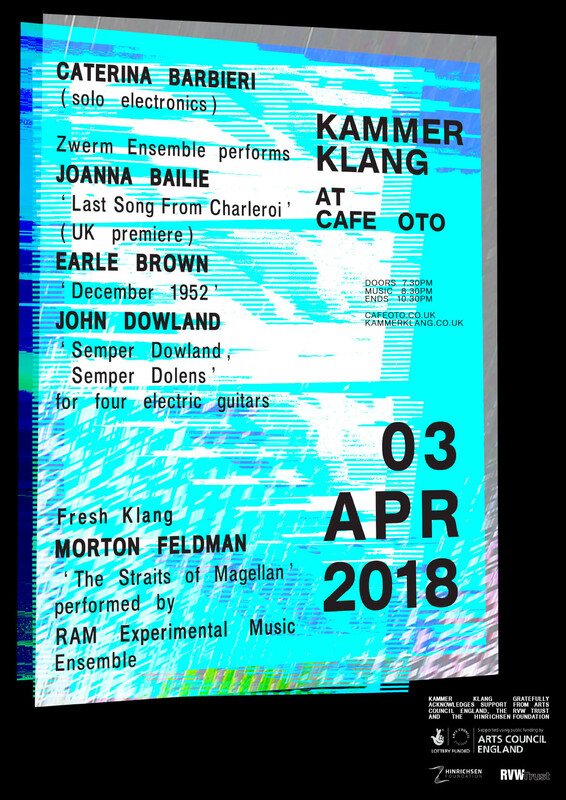 Brown was the creator of open form, a style of musical construction that has influenced many composers since—notably the downtown New York scene of the 1980s and generations of younger composers. Among his most famous works are December 1952, an entirely graphic score, and the open form pieces Available Forms I & II, Centering, and Cross Sections and Color Fields. John Dowland (1563 – buried 20 February 1626) was an English Renaissance composer, lutenist, and singer. 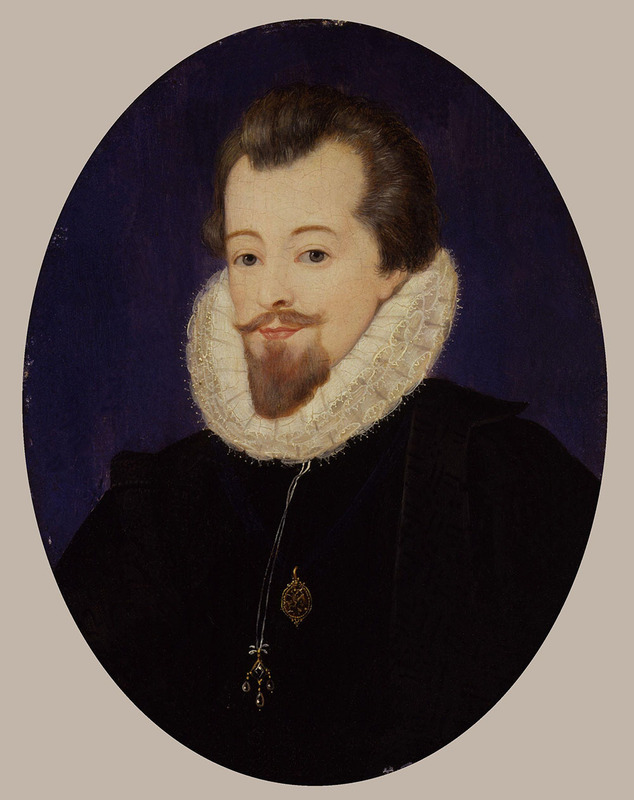 He is best known today for his melancholy songs such as “Come, heavy sleep” (the basis of Benjamin Britten’s 1963 composition for guitar solo, Nocturnal after John Dowland), “Come again”, “Flow my tears”, “I saw my Lady weepe” and “In darkness let me dwell”, but his instrumental music has undergone a major revival, and with the 20th century’s early music revival, has been a continuing source of repertoire for lutenists and classical guitarists.